The LP Standard Woodblock has a unique sound chamber with a ported exit that projects sound toward the mic or the audience. The LP210A woodblock is crafted with an exotic hardwood playing surface and an American maple body. 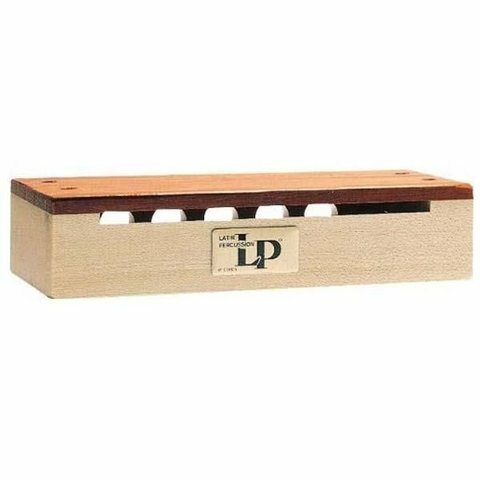 The LP Standard Woodblock is favored by orchestral percussionists because of its clear, distinct sound when played with mallets or sticks.